Phones - We Simplify Communications! 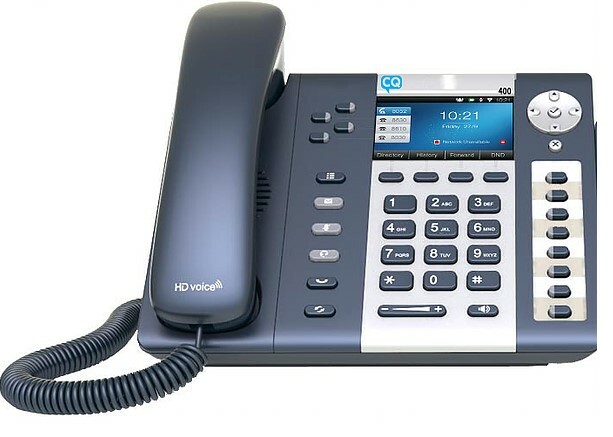 A cloud-based business phone combines advanced call management, reliable phone and fax service, conferencing, mobile apps for iOS and Android, and full-featured IP phones that arrive pre-configured and ready for use. 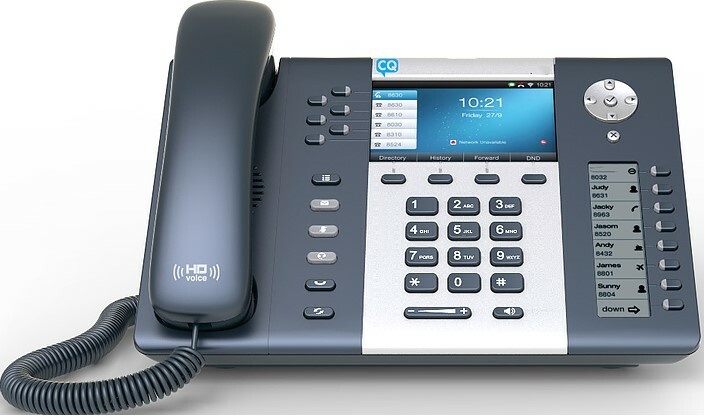 With a Lifetime Warranty, the CQ 00 HD IP Telephone includes a large LCD color display and digital speed dial keys. 6 SIP Accounts, High Definition Voice and Speaker, along with 6 Programmable Line Keys and 20 Digitial Programmable DSS Keys. With a Lifetime Warranty, the CQ 200 HD IP Telephone fits seamlessly into any environment. HD voice quality and an enhanced speaker box enables a high quality voice experience, making your calls sound like face to face communication. The GXP2130 v2 is a standard Enterprise-grade IP phone that features up to 3 lines, easily monitor presence and status of other extensions and transfer calls. A 2.8 inch color LCD screen and HD audio allow for a crisp display and high quality calls. The GXP2130 v2 comes equipped with Bluetooth, support for headsets to allow for flexibility. 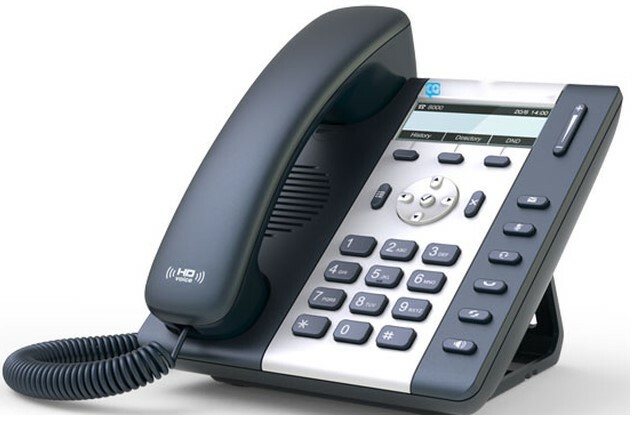 Enterprise VOIP phone, the GXP2140 supports 4 lines, includes Gigabit ports and is compatible with Grandstream’s GXP2200 LCD extension module (GXP2200 EXT) making it ideal for receptionists and users who handle high call volumes. The GXP2140 includes HD audio, a 4.3 inch color screen, 5-way voice conferencing, and built-in Bluetooth support allows for use of Bluetooth headsets and transferring of phonebook and calls from paired mobile devices. One of our most powerful Enterprise IP Phones, the GXP2160 feature support for 6 lines, Gigabit ports and is ideal for users who handle high call volumes. Easily monitor presence and status of other extensions and transfer calls. By also including HD audio, a 4.3 inch color screen, 5-way voice conferencing, and built-in Bluetooth support allows for use of Bluetooth headsets and transferring of phonebook and calls from paired mobile devices. DP715/710 is the next generation of powerful, affordable, high quality and simple to configure VoIP DECT phones for small business and residential users. Their compact size, superb voice quality, rich feature set, market leading price-performance and wide range radio coverage enable consumers to maximize the power of IP voice application.